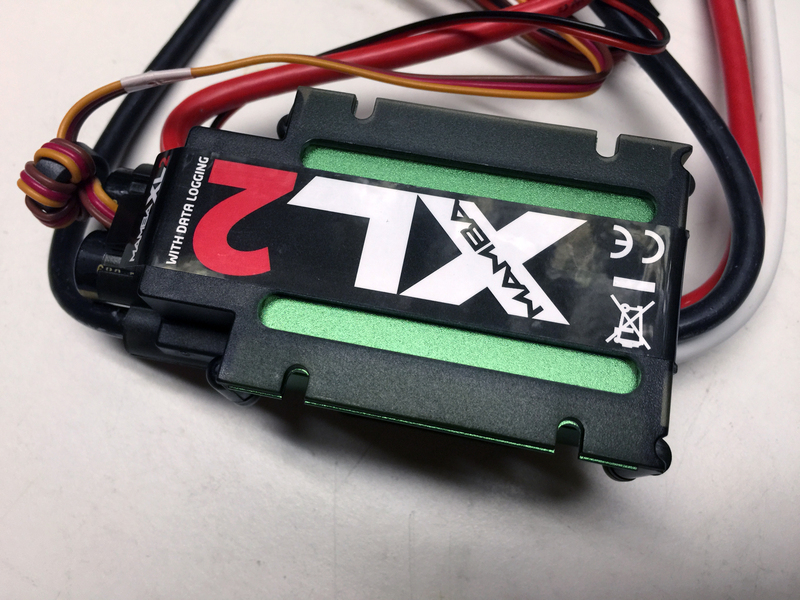 Since you have converted your 5ive T, have you had any issues with the XL2-S running 8S LIPO? 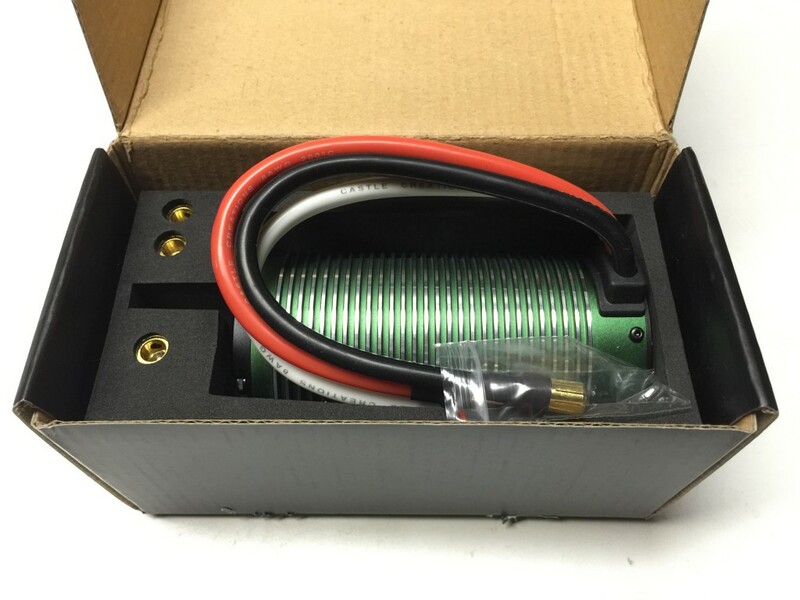 Which Lipos are you running and what’s your average runtime? 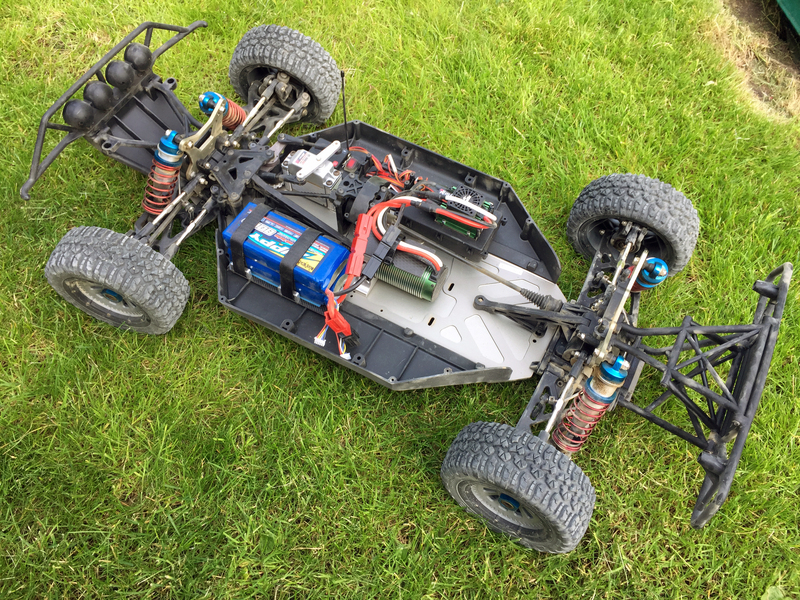 I have the Losi MINI WRC, which is basically a 5ive T and wanted to convert over to electric also. Of course 99% of the people out there are telling me that the CC combo you are running will not work, catch fire etc. and have to go with the MGM, yet like yourself to big an investment. I have been very satisfied with the Castle Creations combo so far. Power has been just right for my taste and I have had no issues with heat even without the CC fan shroud. 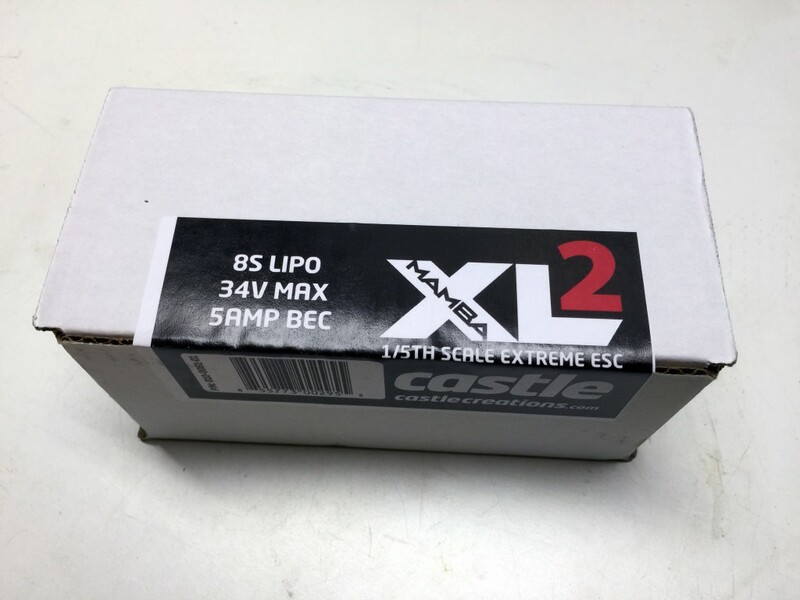 The batteries I have used are from Hobbyking http://www.hobbyking.com/hobbyking/store/uh_viewItem.asp?idProduct=16226. I have used them in model airplanes and now the cars. They have worked extremely well – no heat problems or swelling. As for runtime I would think that you get around 15 – 20 minutes when bashing and a little less when racing. I have never clocked it but that would be my guess. So my advice would be to at least start out with the CC combo and try it out. From there you can then choose to get the MGM ESC if you want to go to 8-12 cells (The 2028 can handle up to 12S) and then get the Lehner if you want to go beyond 12S. Hope you have fun converting your MINI WRC! So do I need to also get a BEC or am I good to go without. Lastly you are still using the mechanical brakes and do not have reverse on the XL2-S turned on? 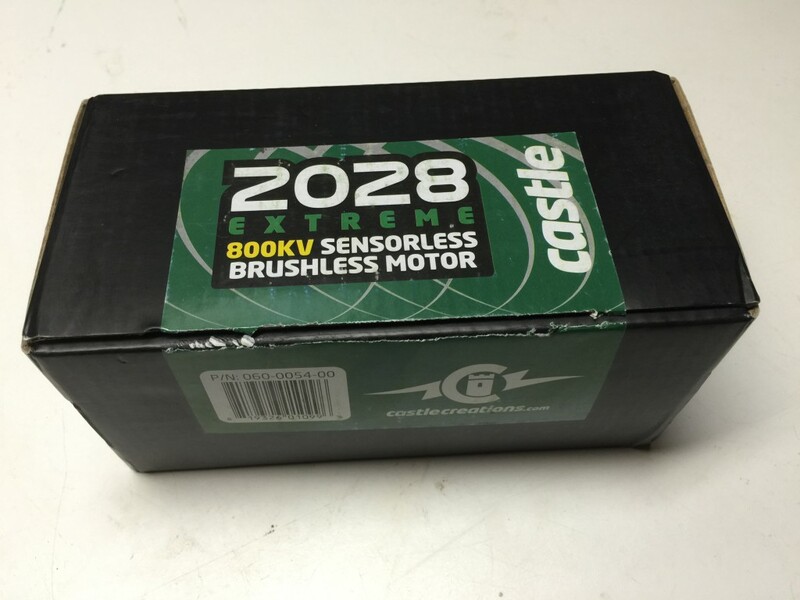 I have the Hitec giant servo that includes a dedicated battery http://www.davesmotors.com/HRC34900-Hitec-HS-1000SGS-Giant-Servo-for-Losi-5ive-HT900K-Double-Sided-Servo-Arm.html but you could also choose to use a BEC or a separate radio battery. Regarding brakes I use the ESC/motor for braking and despite all the recommendations to go for a manual brake setup I have been extremely happy with it. I have plenty of control, it has not affected heating and reverse is definitely a nice bonus. 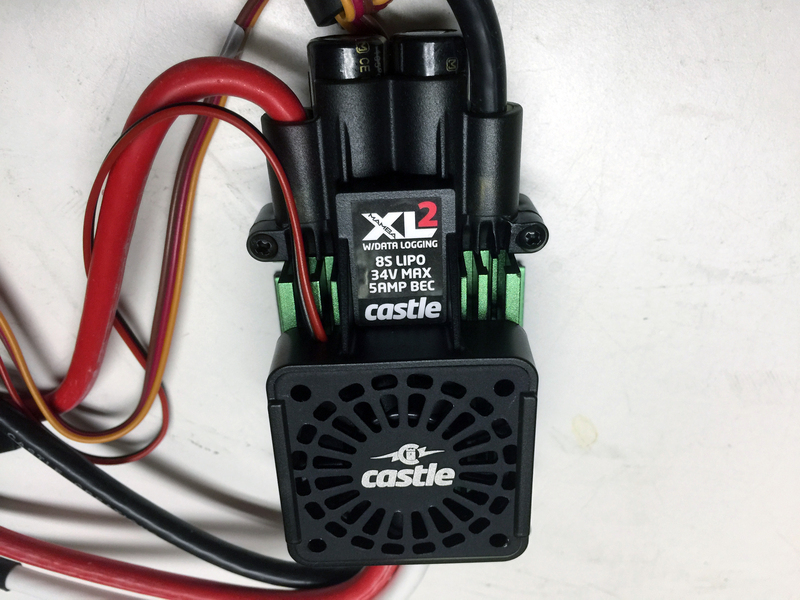 I got my Castle Motor/ESC combo and the RCMadness conversion kit today. Quick question. 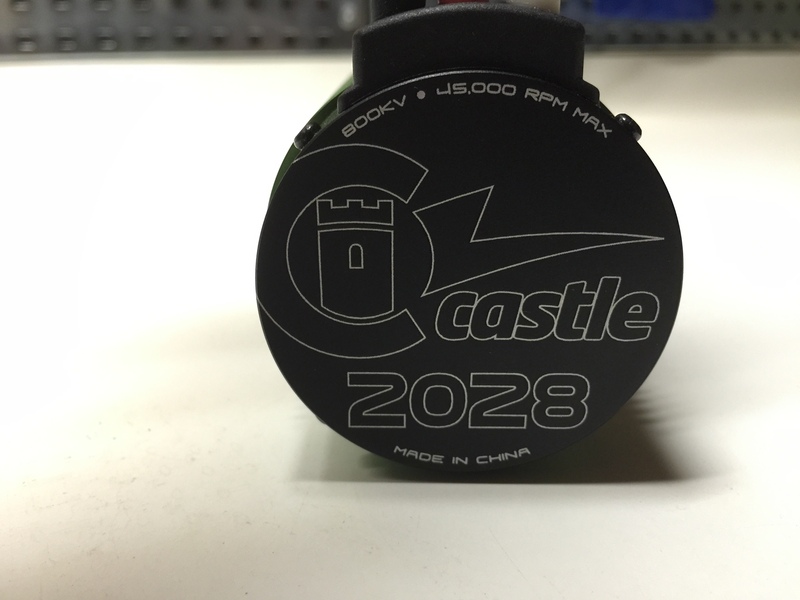 Are you using the included 16T pinion that came with the RCMadness kit or something else? Also where can I get a power switch to use on the CC XL2 that plugs into the second connector? I am using the 16T pinion. I did have a slight issue with it as it kept sliding off. I have therefore drilled a bigger hole for the pinion screw which seems to work. 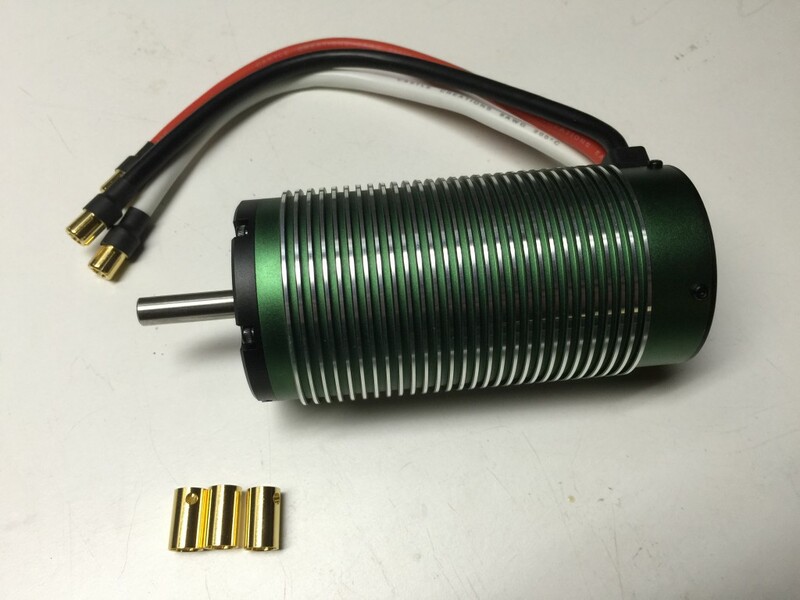 As for the power switch I am using the one from Killer RC http://www.killerrc.com/product/super-power-switch/. Works great and with a little mod it can be placed right next to the RX box. This is where I am confused.. On my Losi Mini WRC, it is a little different then the original 5T I think. 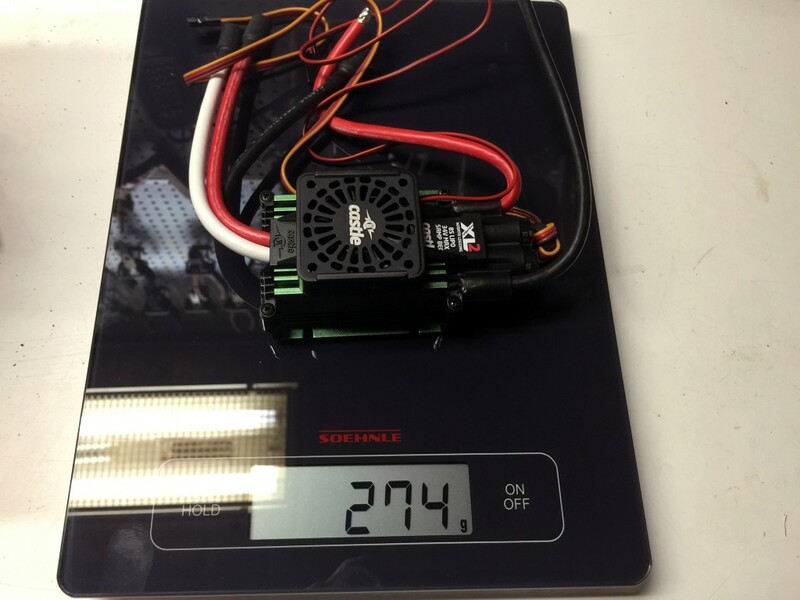 On my LOSI Mini it already has a 2s LIPO to power the receiver and the steering and brake servo. So I am just trying to figure out what I need to do in terms of wiring. In my case would I just unplug the Brake/Throttle servo from my receiver and plug the XL2s into channel 2 which is what the CC manual says to do? I just don’t want to accidentally fry my new ESC by hooking it up wrong. I bought my 5ive as a roller so not sure how it differs from the WRC RTR. But the ESC is pretty straight forward to hook up. 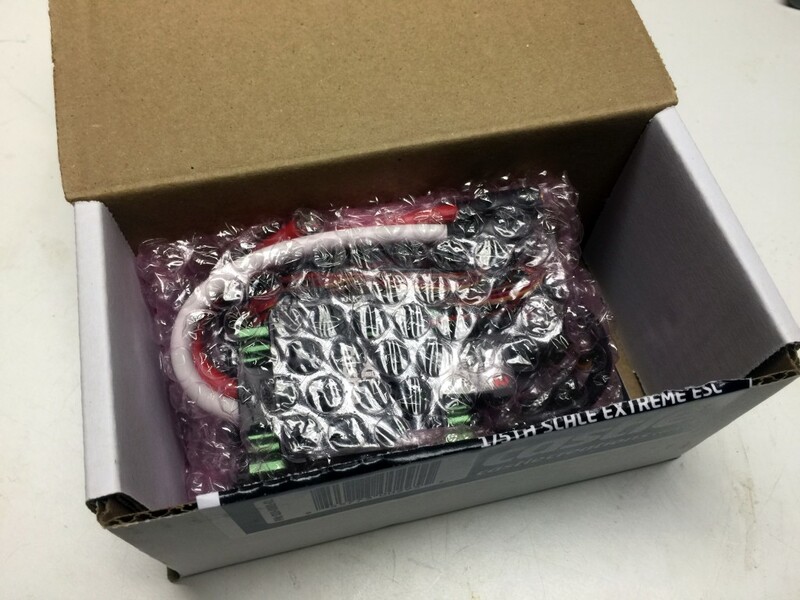 Unplug the break/throttle from the receiver and in with the ESC cable. Then plug in the fan to a free slot on the receiver. 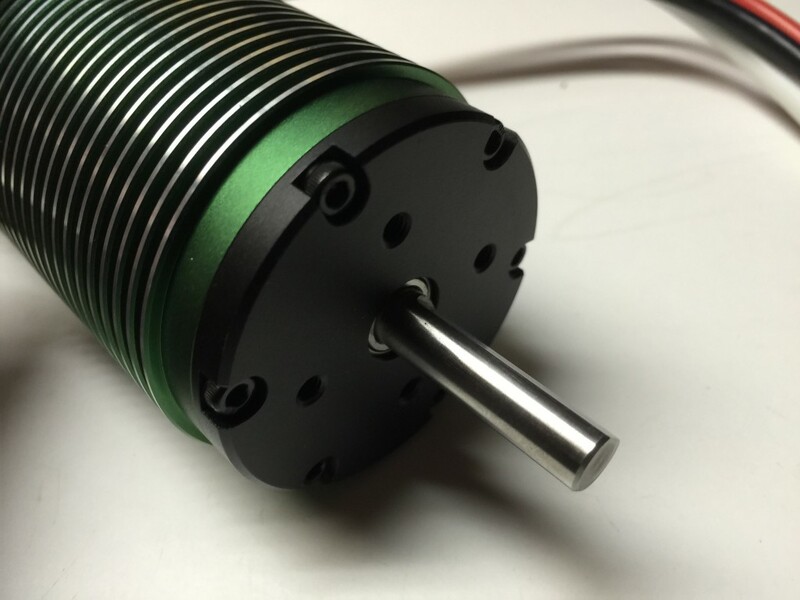 Then connect the motor and finally the battery. Afterwards you just go through the setup program to make sure the ESC is calibrated to your transmitter and you should be good to go. And as far as I am aware – only the batteries and getting that wrong is where you could potentially ruin the ESC. Just start up with adding a 4S and set it all up and then 8S when everything works on the bench. 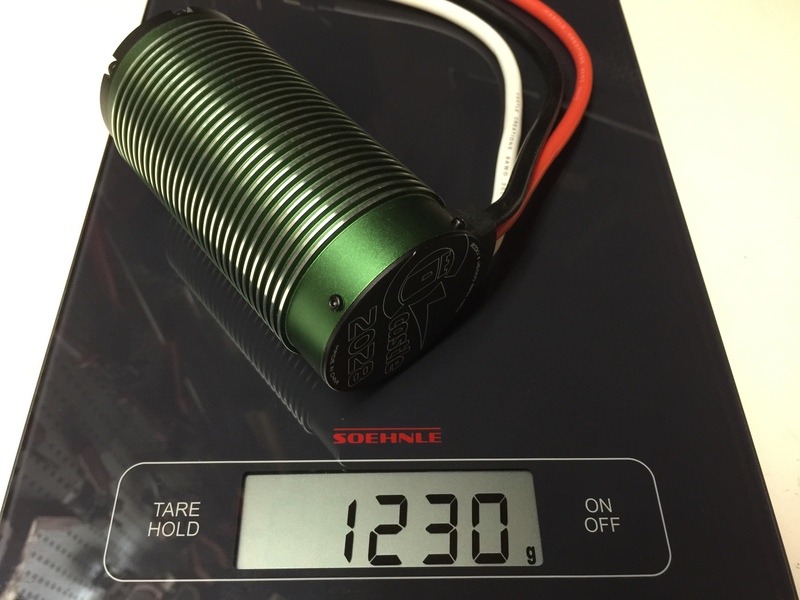 Thanks for all your help I am officially up and running on 2 4S 6200mAH LIPOS in series. 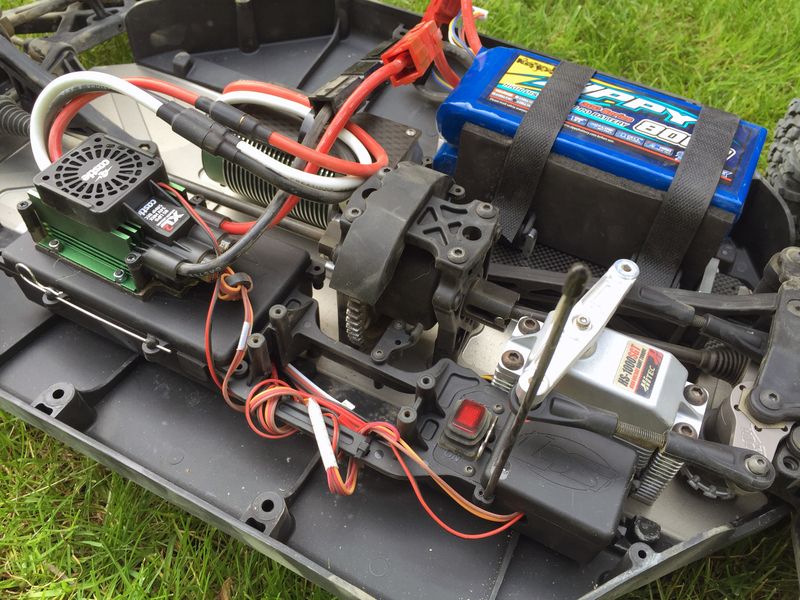 I am running everything off my 2 LIPOS, I removed my 2S LIPO that was powering steering and Throttle / Brake servos. 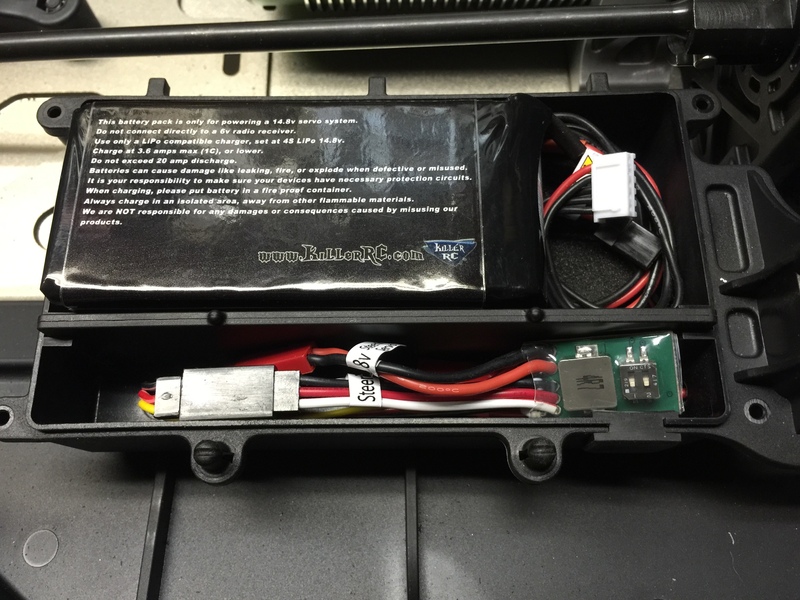 Last question for now is did you program your ESC to disable reverse and just use brake. It seems like a lot of stress on the motor when I brake. Not sure though. Excellent! Only glad I can help. I am driving with reverse and brake and have no issues. Braking makes quite a high sound that sounds like the motor and ESC is under a lot of stress but I have had no issues whatsoever. Let me know if you have some photos or videos posted somewhere. 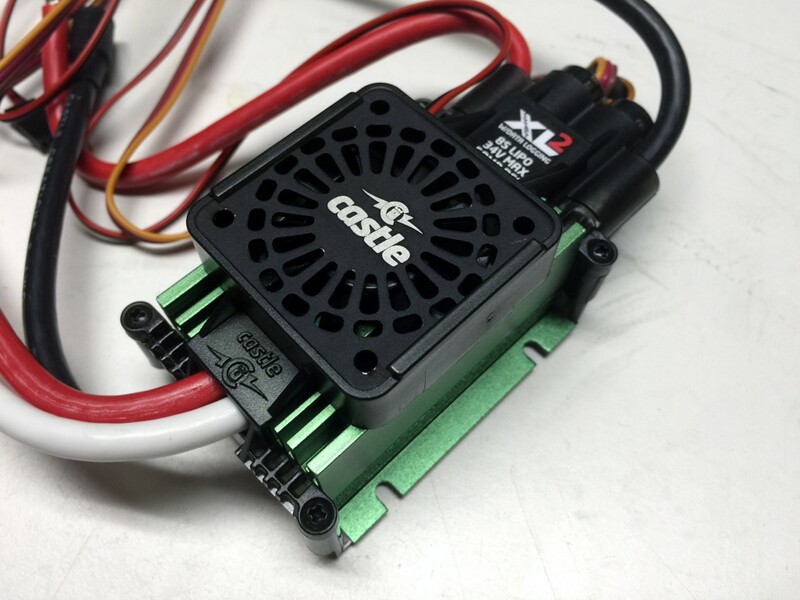 Everyone over on losi5iveforum.com are all telling me to use my mechanical brakes especially with the XL2/2028 combo. I know that there are quite a lot of people recommending mechanical brakes and I too was in doubt when I read on the forums. A lot of people tend to recommend stuff that they have never tried on themselves and few that recommend mechanical brakes have ever really tried the combo and seen it fail. With that said it is evident that you are asking more from the kit as it has to handle acceleration and breaking. 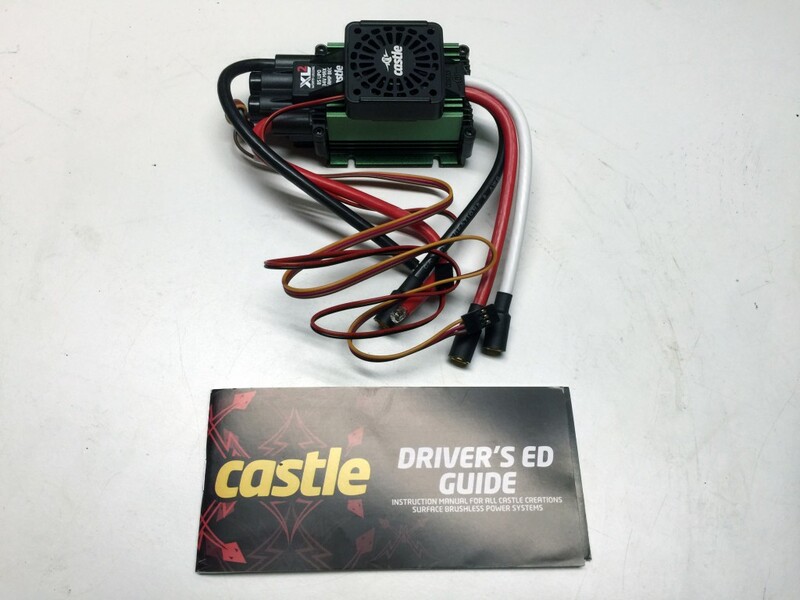 The reason I have gone for this is because Castle has upgraded their motor and probably also the ESC slightly as they have received feedback from V1 users returning faulty units. I have also gone for it because I have seen several forums and videos with this kit and gone over the comments sections and found that the owners were happy with the setup. So… In the end it’s your choice. I have had GREAT fun with my setup and NO issues at all. 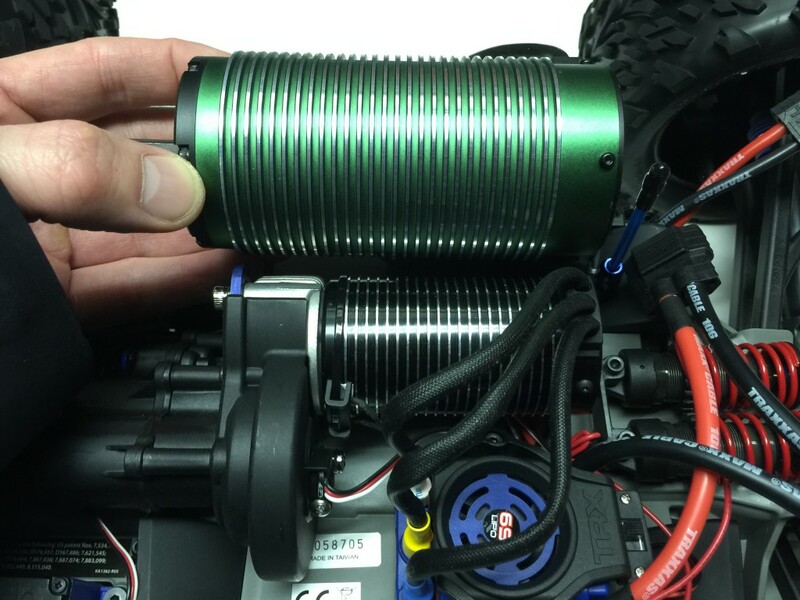 Whatever you choose – have fun and accept that with RC something is always bound to break at some point – be it a gasoline engine, brushless setup or anything else for that matter – nothing in this RC world is bullet proof. 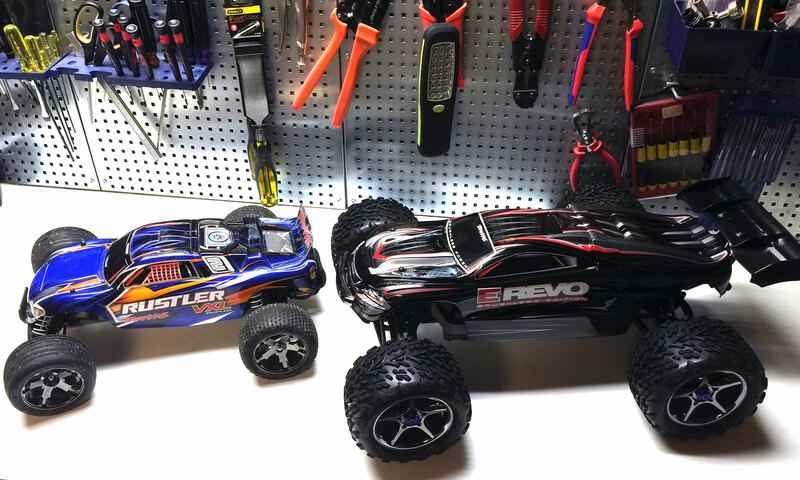 Next PostNext Traxxas E-Revo Brushless – The best all-round RC car money can buy!